إن فندق Anchor Motel بموقعه الممتاز في Maori Hill هو نقطة انطلاق جيدة لنزهاتك في تيمارو. يقع مركز المدينة المثير على بعد 2 km.Km فقط. يشكل هذا الفندق ملاذاَ مريحاً للاسترخاء ويمنح زواره فرصة للاستجمام والتجدد، وهو يقع على بعد خطوات من المعالم السياحية الكثيرة للمدينة كمثل: ‪Aigantighe Art Gallery‬, York Street Gallery of Fine Art, ‪South Canterbury Museum‬. يعمل Anchor Motel على ضمان إقامة مريحة لضيوفه من خلال خدماته الممتازة وحسن ضيافته. لضمان راحة ضيوفه، يقدم الفندق الخدمات التالية: تخزين الأمتعة, واي فاي في المناطق العامة, صف السيارات, خدمة الغرف, مرافق للشواء . بالإضافة لهذا,تتضمن كل غرف الضيوف مجموعة واسعة من وسائل الراحة . بعض الغرف توفر حتى تلفزيون بشاشة مسطحة, اتصال لاسلكي بالإنترنت, غرف لغير المدخنين, تدفئة, مكتب لإرضاء أكثر الضيوف تطلباً. يقدم الفندق مجموعة واسعة من وسائل الراحة المتنوعة، كمثل: مسار جولف - ضمن 3 كم, صيد السمك, حديقة. مهما كانت أسبابك لزيارة تيمارو، فإن Anchor Motel هو الخيار الأفضل لإقامة مثيرة وممتعة. I don't like to give negative reviews, but I was not that pleased with the room I had here. It was a stand alone unit that felt like a shed that had been converted into a room. If you were over 6 foot, your head would hit the ceiling in the toilet. The linen and towels were clean, and the bed was ok to sleep on. Place is clean, with kitchen and dining area. Just no happy with the very bouncy bed. Comfortable king bed spacious warm room . Clean, comfortable and very friendly staff. will be staying again. This review was for Baywatch Motel as there was a situation when we arrived at Anchor Motel. Thank you. There's a situation when we arrived at Anchor Motel and we were being transferred to Baywatch Motel instead. So this review is more for this motel. Thank you. The place is old but very spacious, complete kitchen, good internet, nice view and friendly owner. However, the place is next to main road so it was noisy at night with vehicles passing by non-stop. We were very pleased with our unit, it was well set out and spotlessly clean. I especially was impressed with the lovely thick fluffy towels and facecloths. We would definitely stay here again and would recommend it to friends. 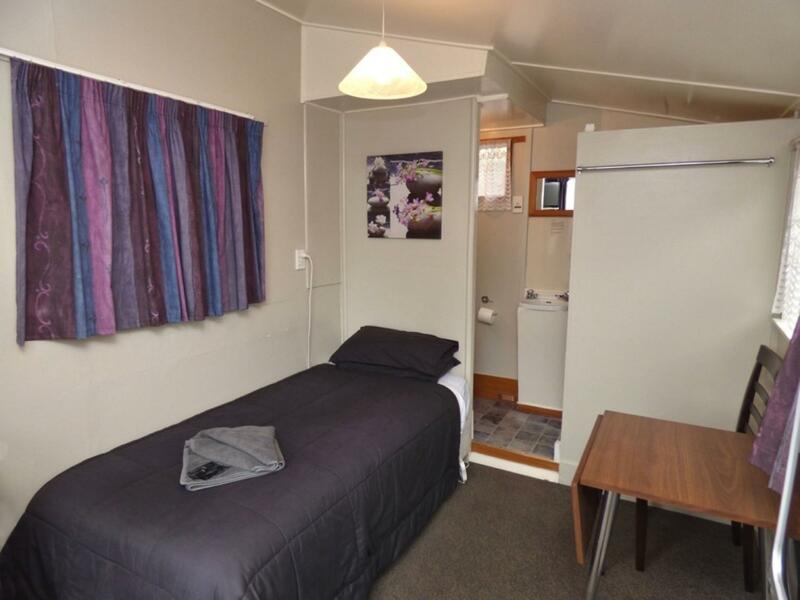 Everything was clean and comfortable, the only thing was the bathroom was very small and the shower cubicle was very small with a shower curtain. 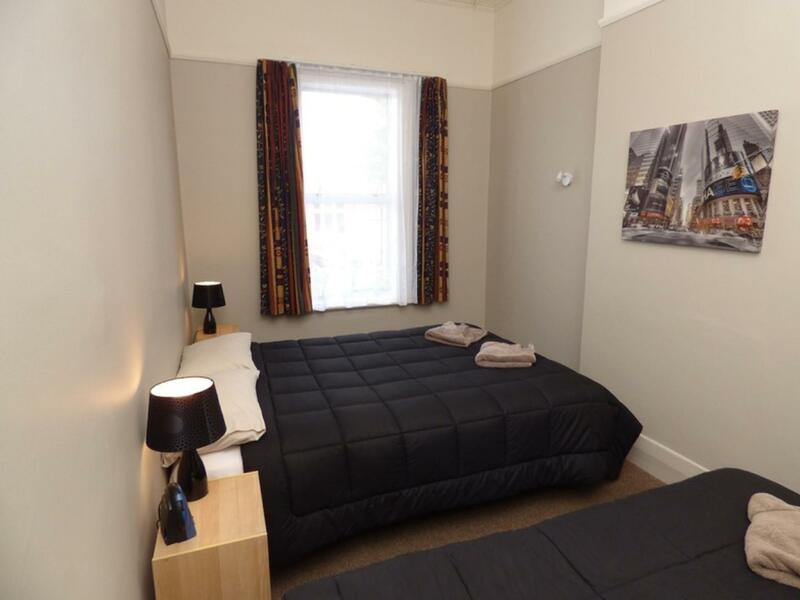 Comfortable bed, large room, great people and very cheap. Next to a busy road and fittings very old and tired but clean. Warm and friendly people working here but the room was tiny with a miniature bathroom. Have no idea how this is 3 stars Agoda. No heater in the second room but there is a bed warmer. 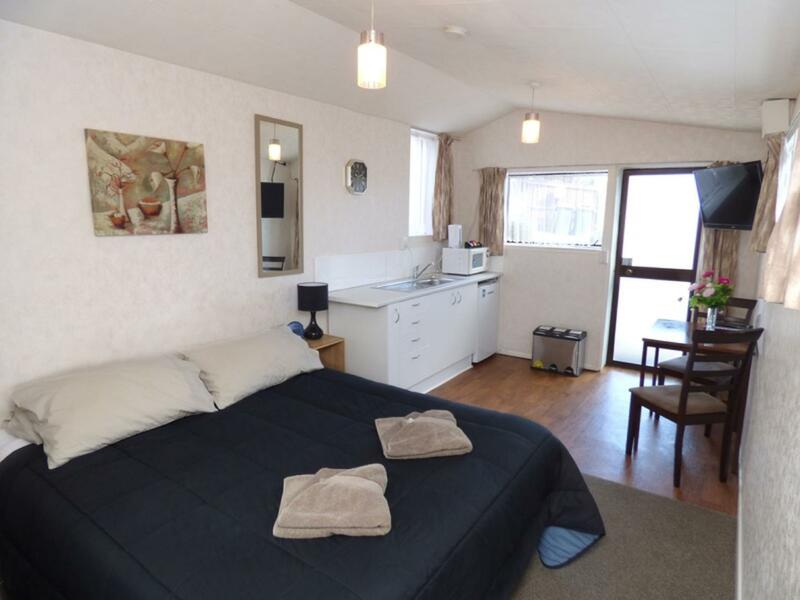 The Motel is ideally situated on the east coast for the lakes, mountains, beeches and penguins. Although the motel is a bit tired and needs a face lift the staff were great and very helpful. The kitchen was one of the best stocked for pots, pans, crockery etc we have been to.